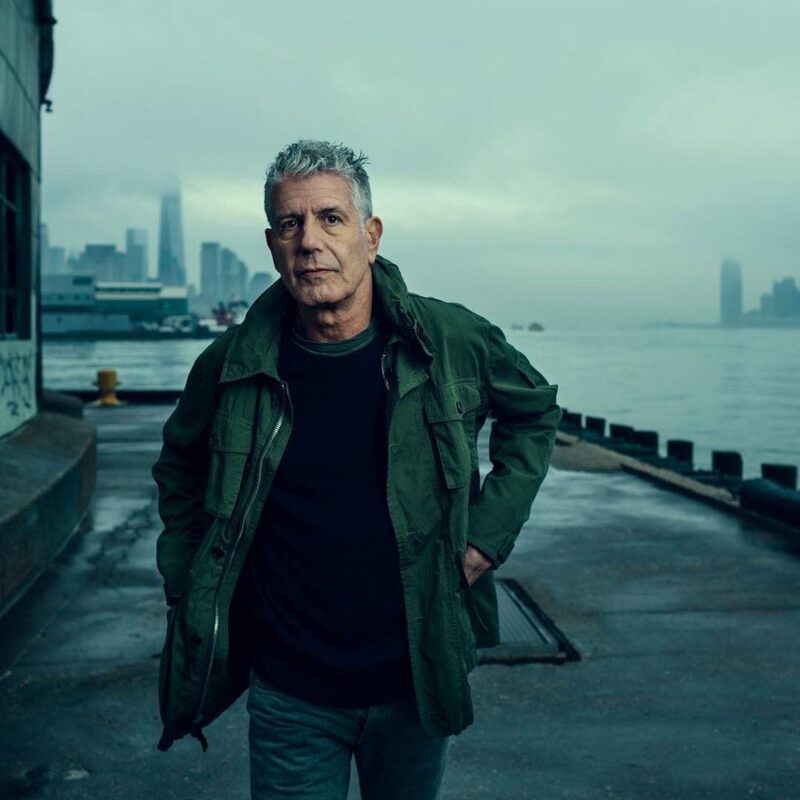 I’ve been watching Anthony Bourdain since 2005 and have blogged about him many times. I’m don’t remember how I found his show No Reservations, but it was the only show I watched with any regularity for years. I appreciated his ability to reflect on a culture through sharing food with the locals and repeatedly said, “That’s the perfect job.” I’ll miss him. Most of all, I’ll miss hearing his voice. His narration was the something you’d stop to listen to. I really can’t believe it . . .
Last May, Chris Cornell hanged himself and I’m feeling just as lost by this suicide. It’s tough. It’s wrong. And I feel infinite sadness for his daughter. She will have to grow up without her father’s support. Without his wisdom. Without his love. Heart breaking . . .